Jillian C. York is EFF's Director for International Freedom of Expression and is based in Berlin, Germany. Her work examines state and corporate censorship and its impact on culture and human rights. At EFF, she leads Onlinecensorship.org and works on platform censorship and accountability; state censorship; and digital security. Jillian writes regularly for the New Internationalist and her work has also been featured in Motherboard, Buzzfeed, the Guardian, Quartz, the Washington Post, and the New York Times, among others. She is also a regular speaker at global events. 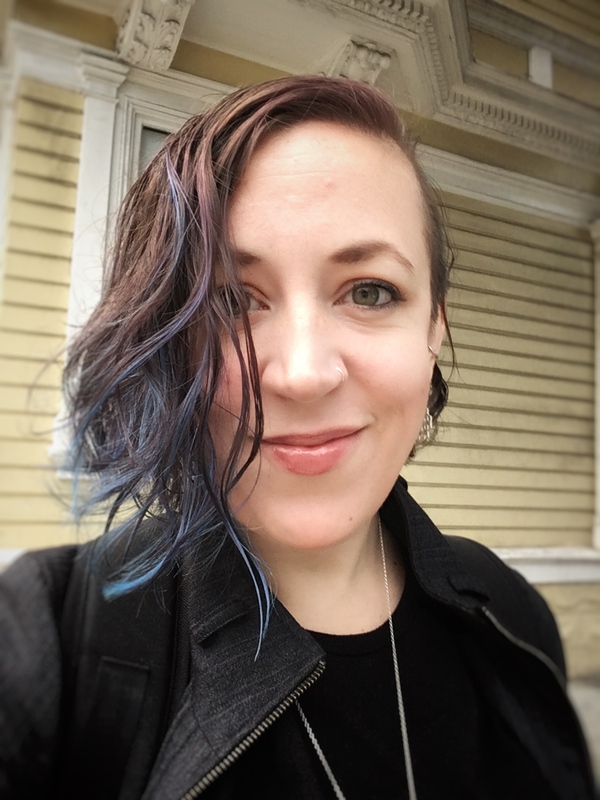 Prior to joining EFF, Jillian worked at Harvard's Berkman Klein Center for Internet & Society, where she researched Internet filtering and worked on the OpenNet Initiative and Herdict. In a previous life, she lived in Morocco and worked as an English teacher and travel writer. Jillian is a fellow at the Centre for Internet & Human Rights in Berlin and a founding member of the Deep Lab collective. She currently serves on the IFEX Council, and on the advisory board of SMEX. Jillian holds a BA in Sociology from Binghamton University, where—like a surprisingly large number of individuals in her field—she also studied theatre. She alternately resides in the Internet or on an airplane and can often be found blogging or tweeting, as @jilliancyork. Deeplinks Posts by Jillian C.